Cloud IBN helps companies to Leverage multiple cloud types and providers to best meet business requirements. For most businesses, a hybrid approach that combines elements of on-premise and legacy application service delivery, private cloud and public cloud is most practical. Yet some organizations often fall into a trap of application performance issues, data risks and increasing costs when they choose just one cloud service without assessing their network and cloud strategy as a whole. 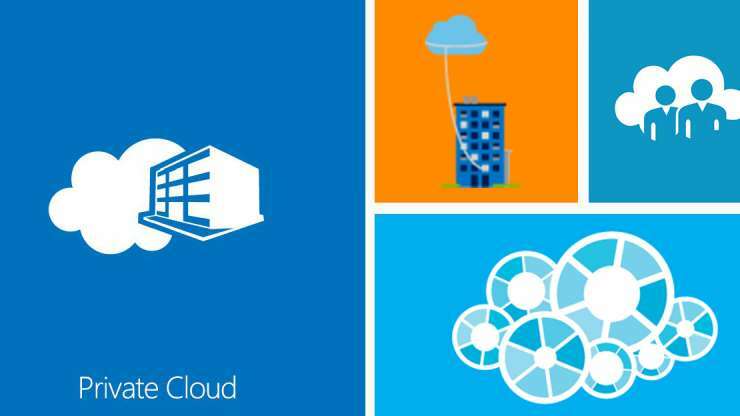 We use the term “Multi-Cloud” to describe our hybrid cloud solution. Multi-Cloud incorporates many different clouds and cloud providers within the one solution for the ultimate in customization and flexibility. It also extends beyond cloud to include dedicated infrastructure and hosting to support the unique requirements of any business. 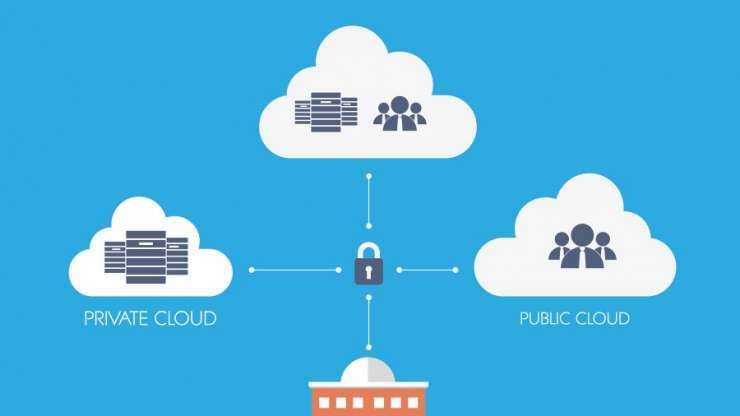 Some business needs require certain internal services to stay on premise, while others require private cloud and some are ideal for public cloud. You’ll get consulting, audit and advisory services on how you can utilise a multi-cloud approach to make your business highly scalable, available and efficient. Get end-to-end services when migrating to various cloud providers, including any application re-development work required, to ensure a successful implementation. Ensure you can move your services between any cloud provider if required to leverage on-demand provisioning and automatic scaling. We help you build your multi-cloud services so you aren’t locked into any cloud provider, platform or type. 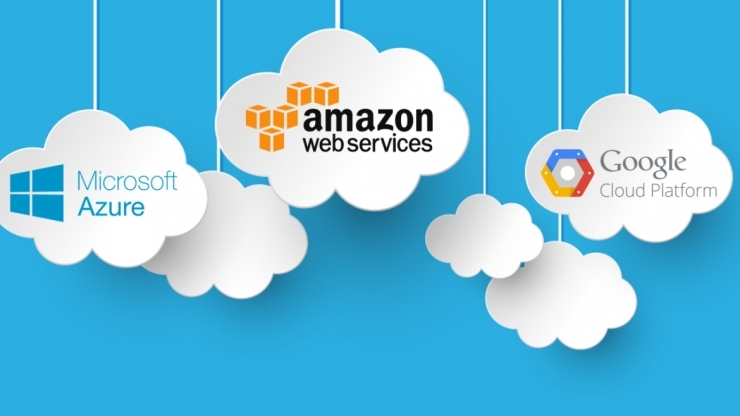 Choose from Amazon Web Services, Microsoft Azure, Office 365 or our own private cloud platform or a combination of all of these offerings.